Our favorite Elementary Resources... always updated to bring you the best education has to offer. This is our favorite place to be. 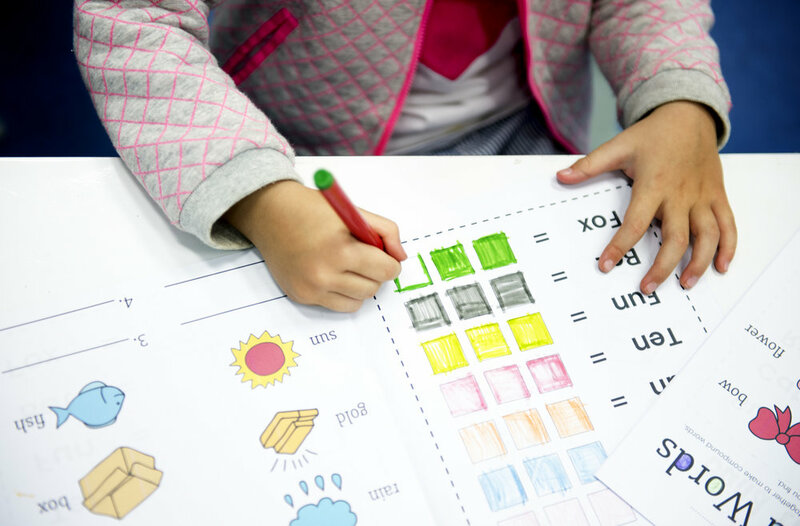 Elementary Blueprint aims to share high-quality resources that will stimulate your child's critical and creative thinking skills across all subject areas. The top resources available for purchase to supplement and enhance your child's learning by grade level. Our recommendations cover math, reading, science, STEM, writing, and more. The best online learning platforms you can begin interacting with immediately across all subject areas. Your child will love our suggestions! The quality applications you're looking for to enrich your child's skills and creativity in all subject areas.